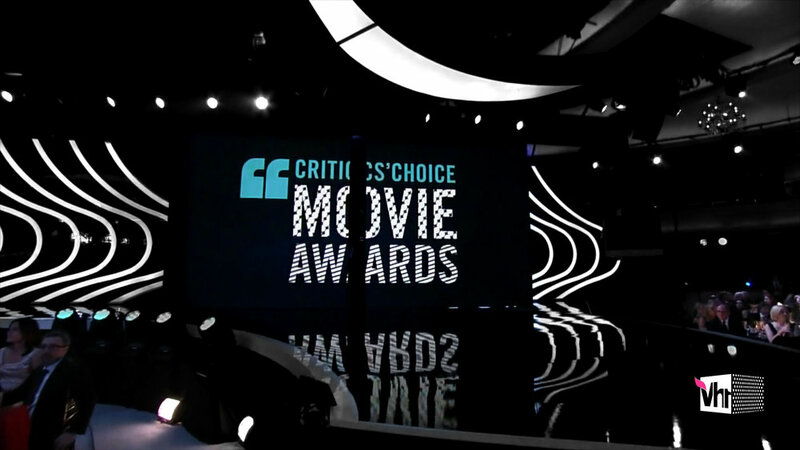 The Broadcast Film Critics Association annually hosts the CCMAs to honor outstanding cinematic achievement. It’s the first award show of the season and one of the most respected; it draws a who’s who of A-list Hollywood talent, making it a tent pole event for Vh1. Gretel developed a screen experience that drove the night, setting a living backdrop for the talent and a panorama for the audience. 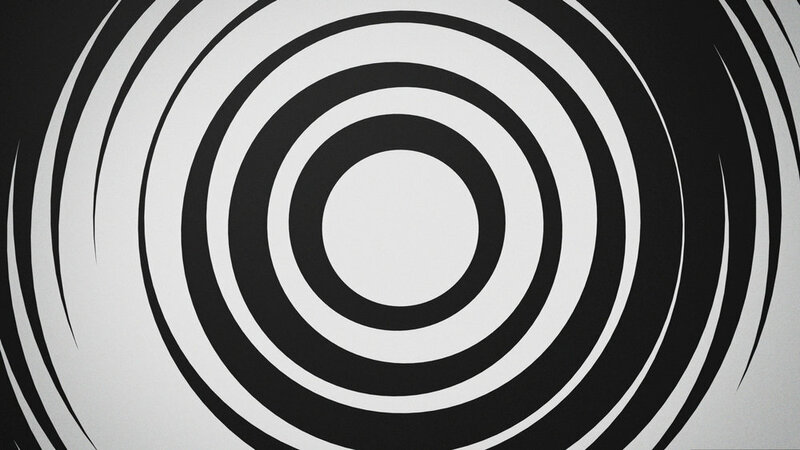 The design is op-art inspired, cleverly infusing category themes with lively pattern based animation.